We address the issues regarding QC management in labs. 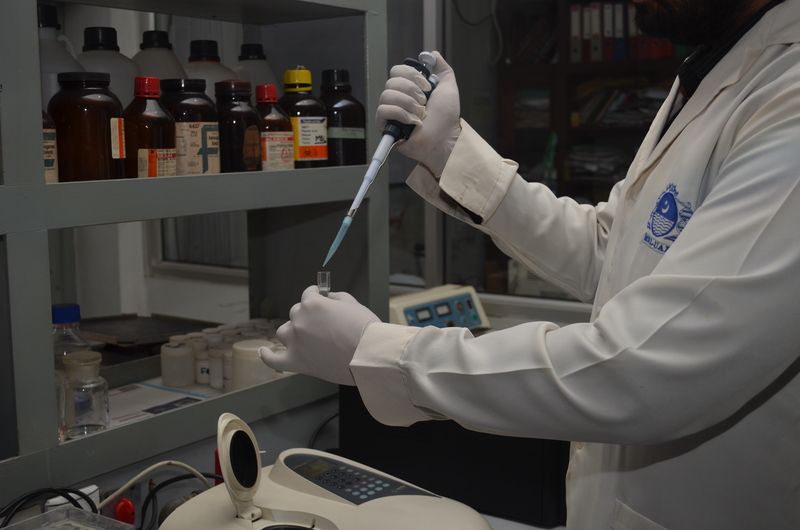 such as in-house and external quality controls, precision, accuracy, sensitivity, selectivity and linearity of assays, principles of good lab. practices and validation processes, procedures to follow SOPs etc, and provide guidance/consultancy services to researchers in this area.